Many small businesses do not use agencies to handle marketing, preferring to DIY because they don’t have budget or believe it saves them money. Contrary to popular belief small businesses that DIY advertising spend money on advertising and advertising services. 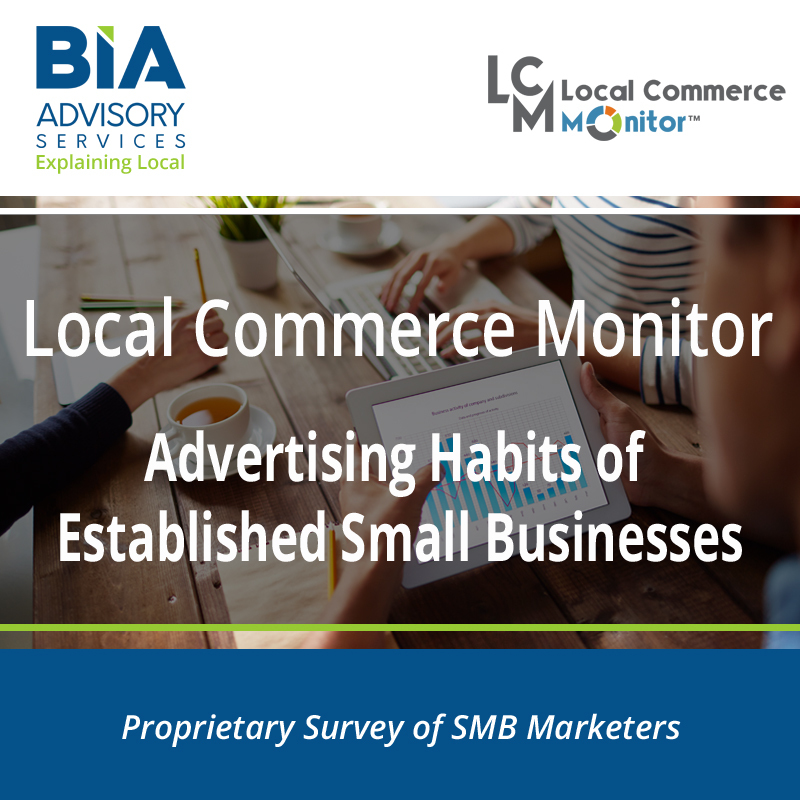 While it’s easier than ever to go direct to build a website or social media presence, small businesses use a mix of tools and channels in their advertising behavior. 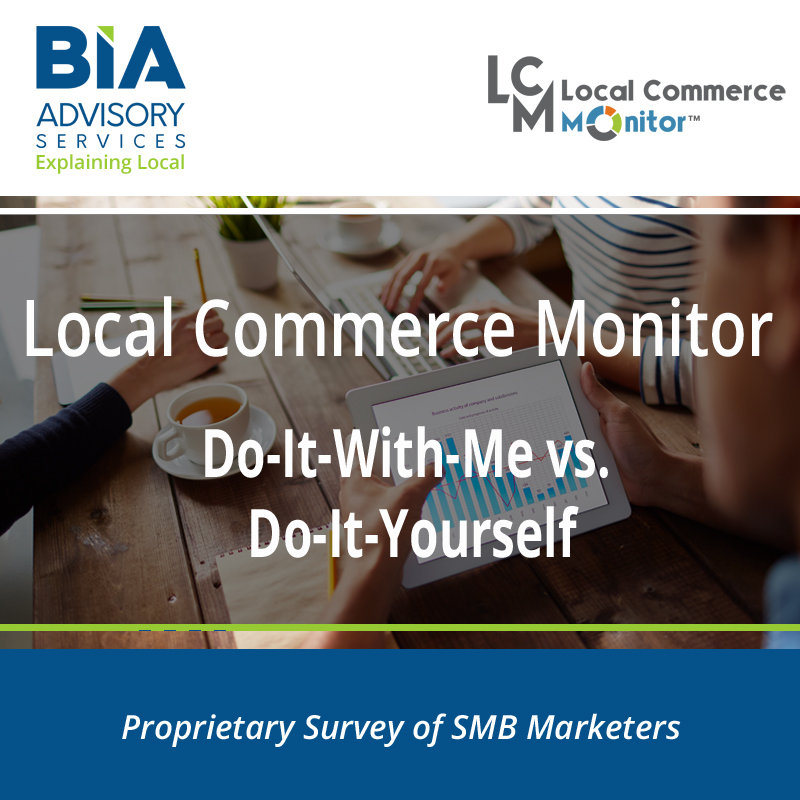 Companies that sell advertising and marketing services to small businesses with this report from BIA will get a data rich profile of the average DIY small business owner, including what they value in managed services. 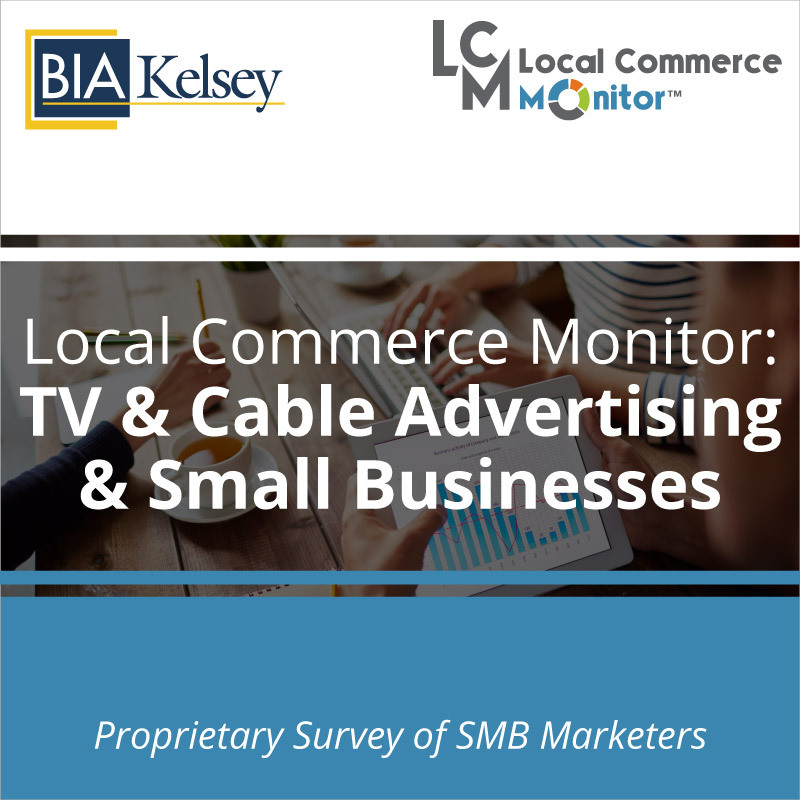 Included in the thirty page report is analysis on the differences between small businesses that DIY advertising and small businesses that pay an agency or firm to run advertising. Learn more about DIY small businesses, their trends in using social media, mobile and how to transition them to managed advertising services. 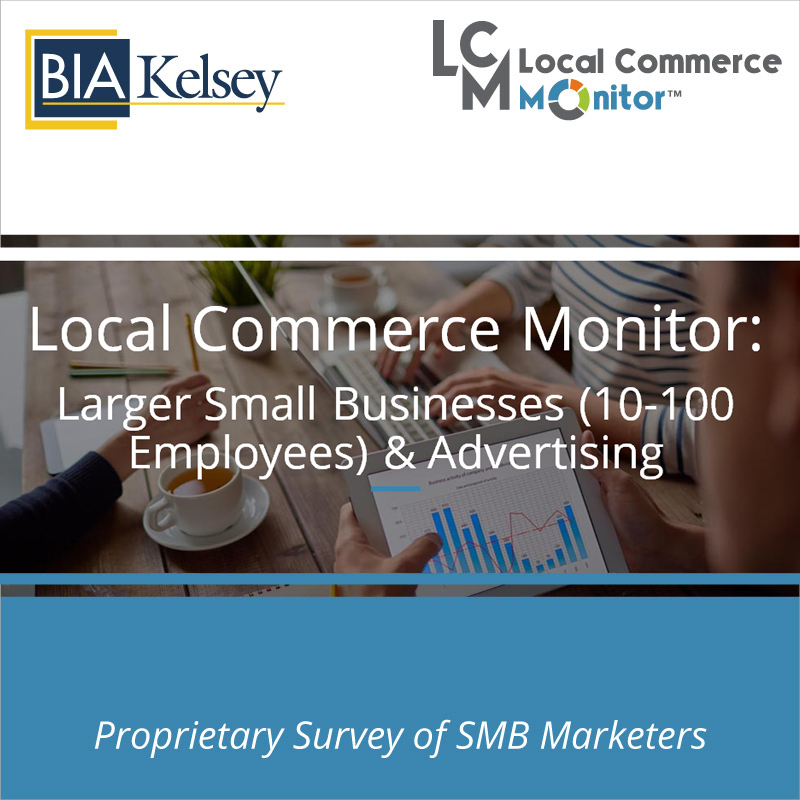 Digital agencies, sales and marketing teams armed with this report can understand the price sensitivity of small businesses that DIY advertising as well as how to capture long tail advertising opportunities. Marketing and platform providers will find this report exceptionally helpful in supporting product plans as well as planning for the future.